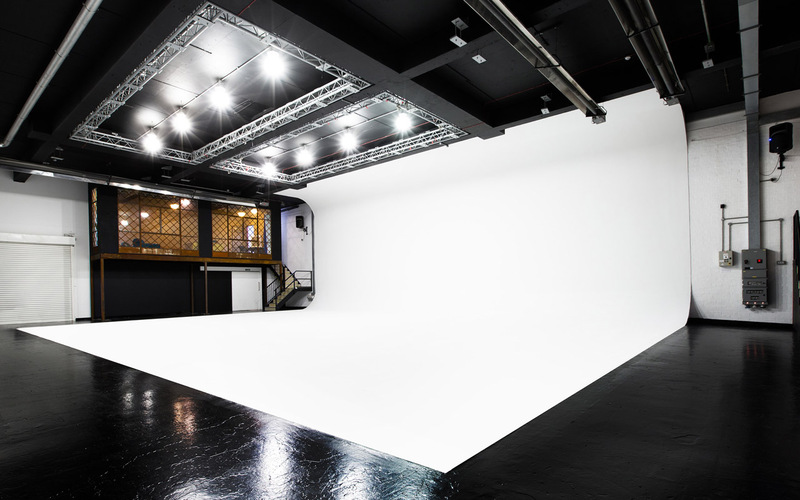 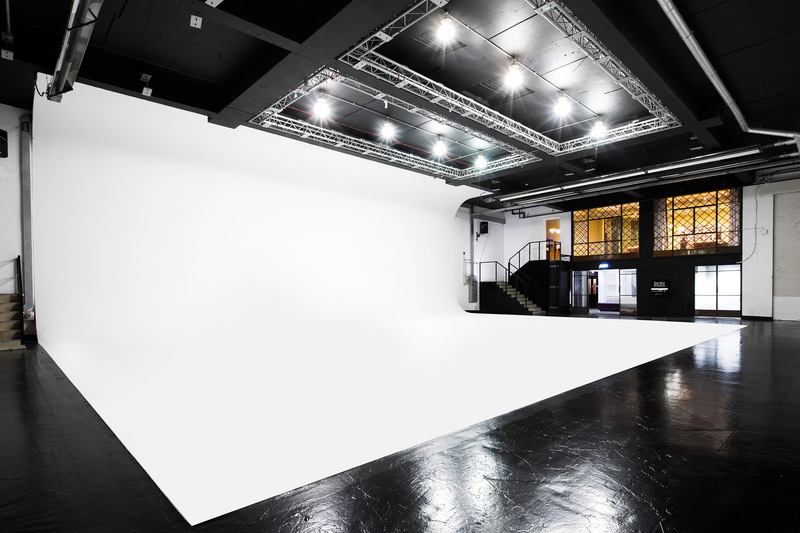 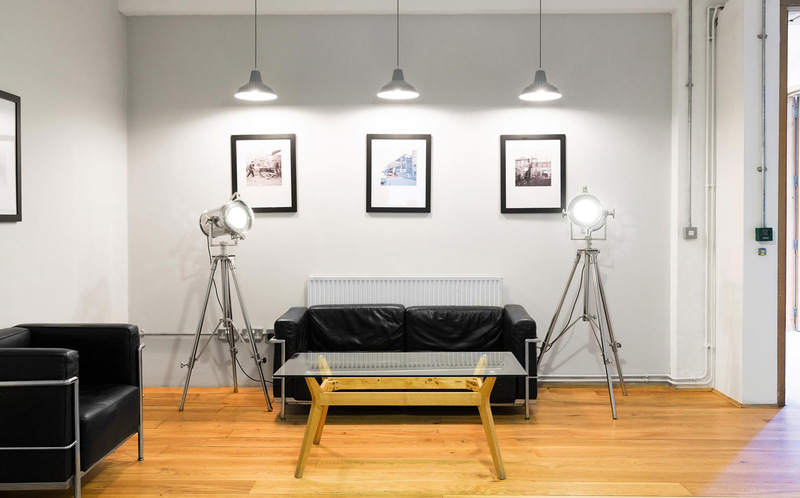 Central London's largest and most accessible full-service, photographic studios. 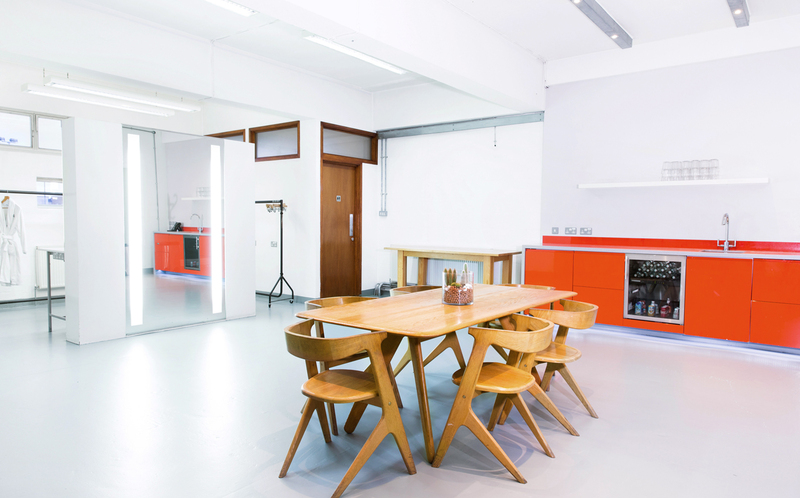 Houses eight fully equipped, self-contained studios. 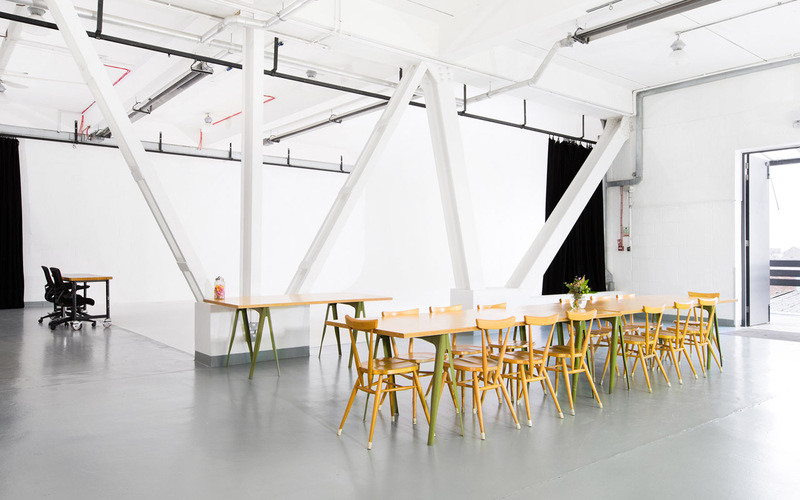 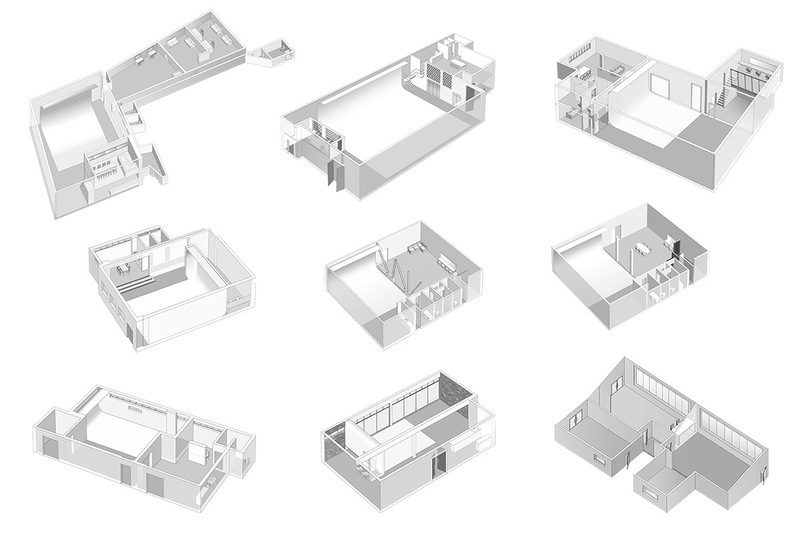 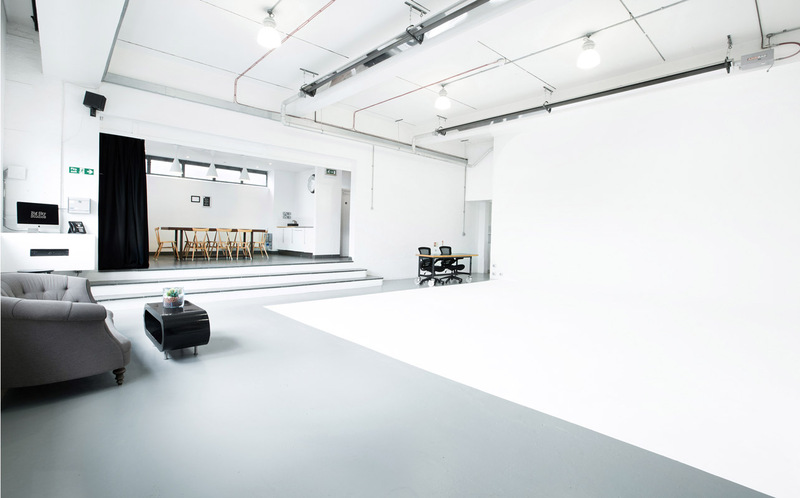 Plus Spaces A B & C.
Ideal for smaller shoots, yoga, break out, meetings. 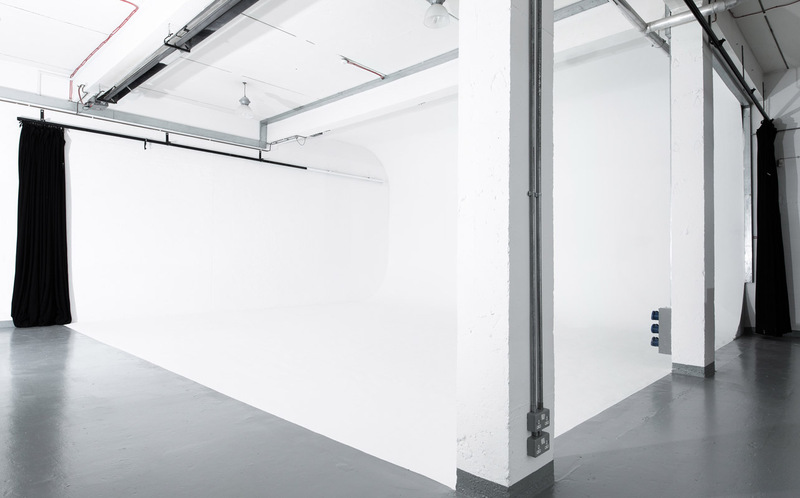 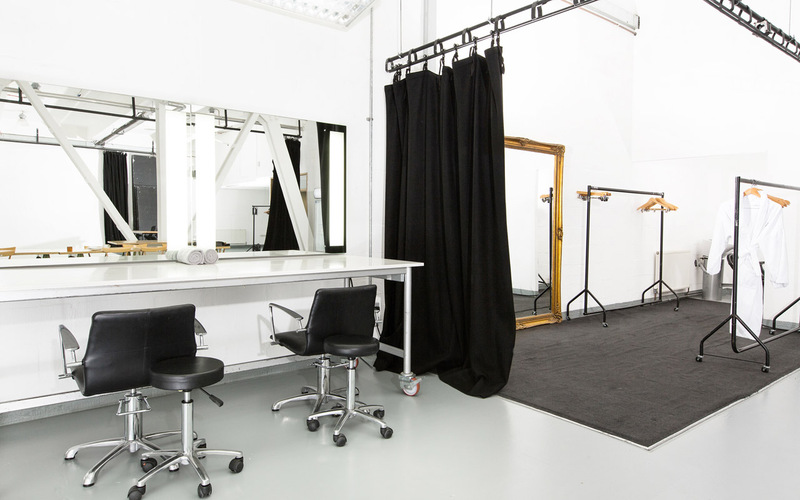 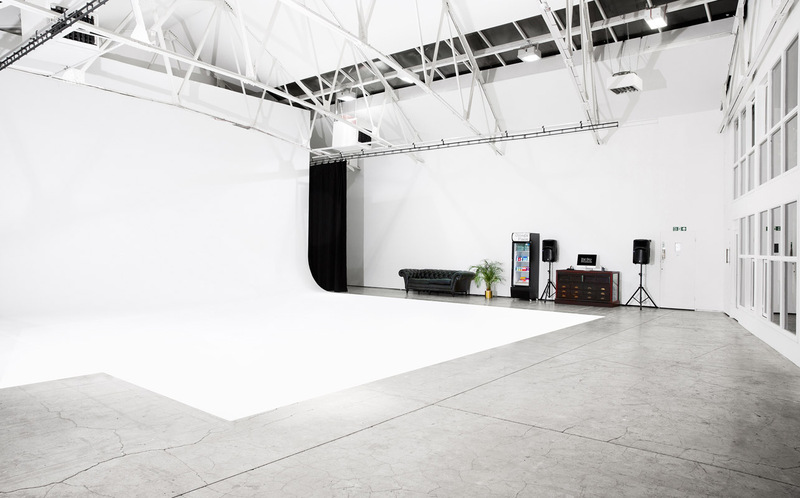 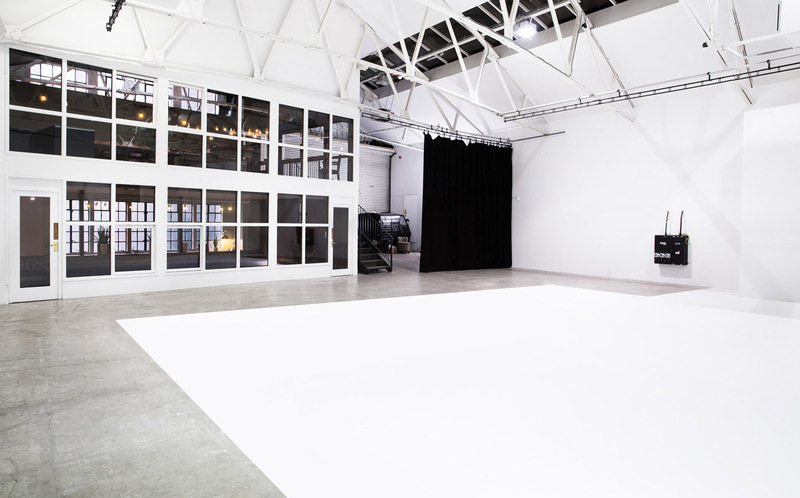 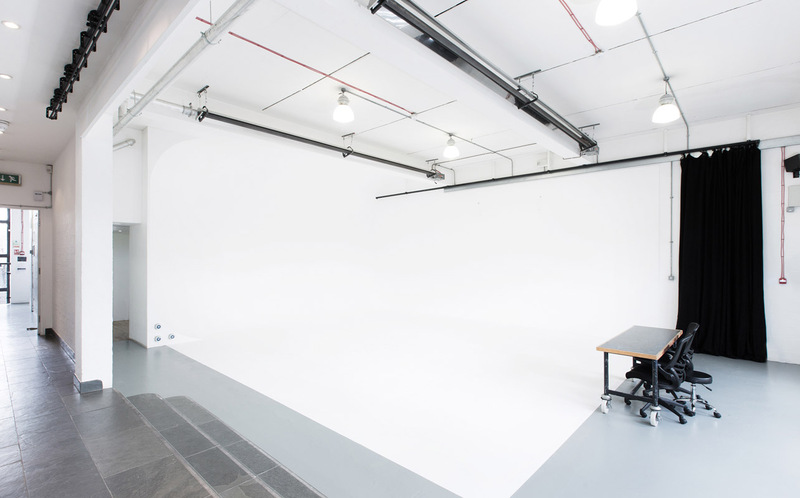 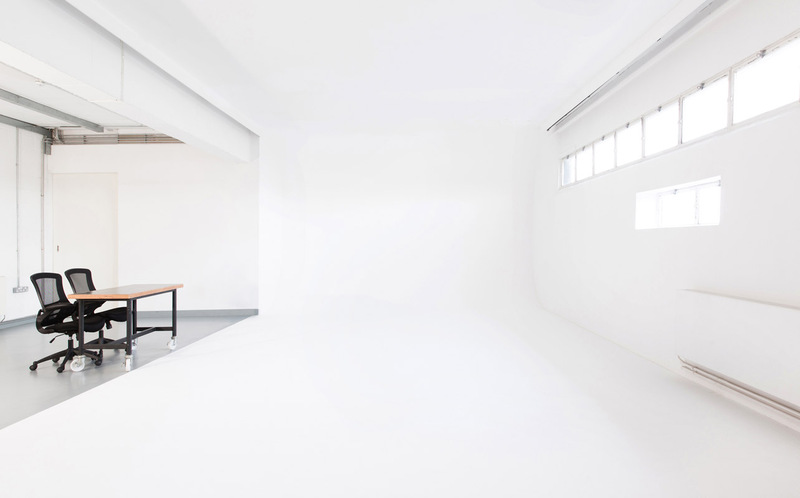 Stand-alone or hire one or multiple in conjunction with other studios/spaces. 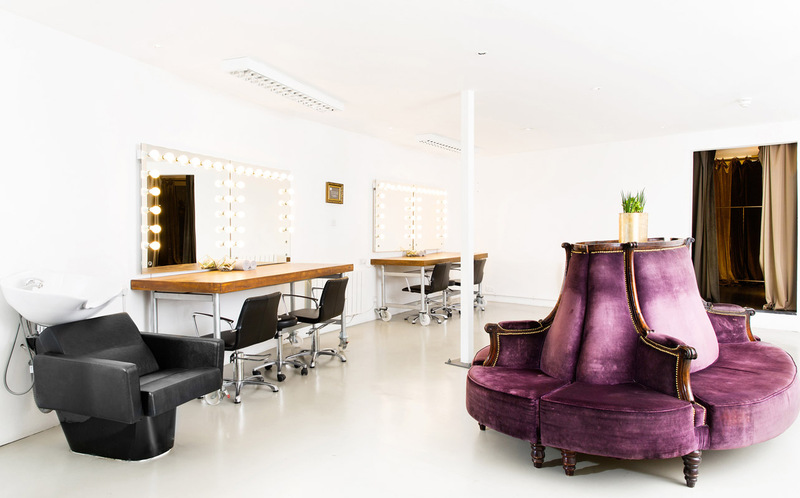 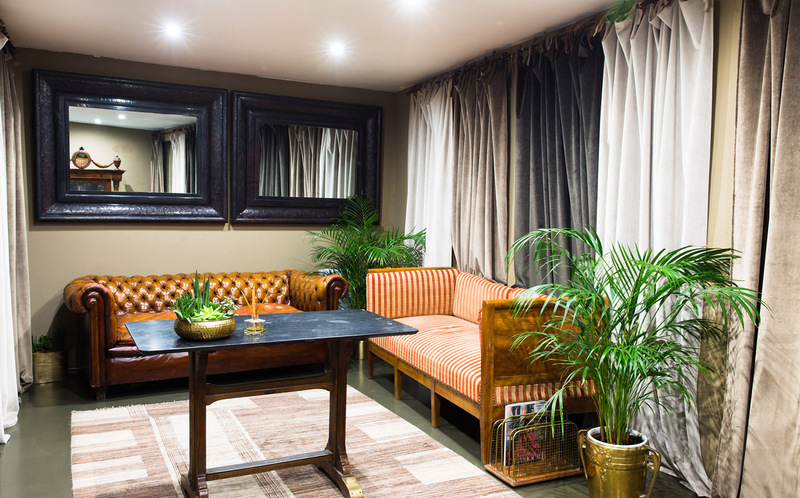 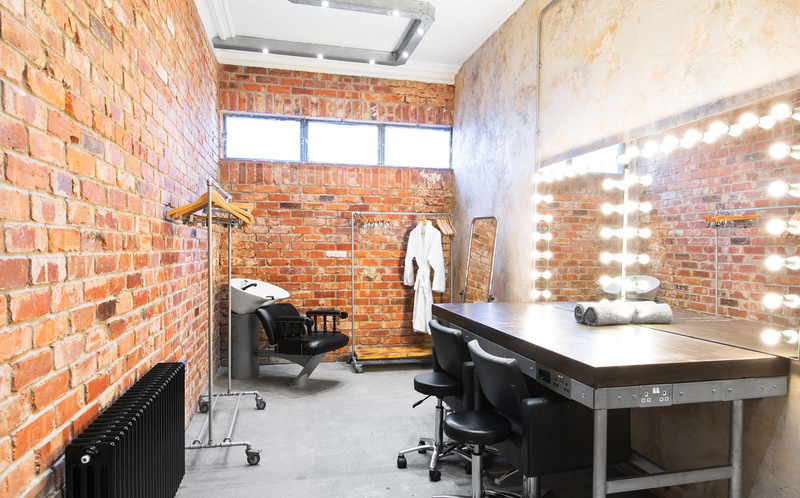 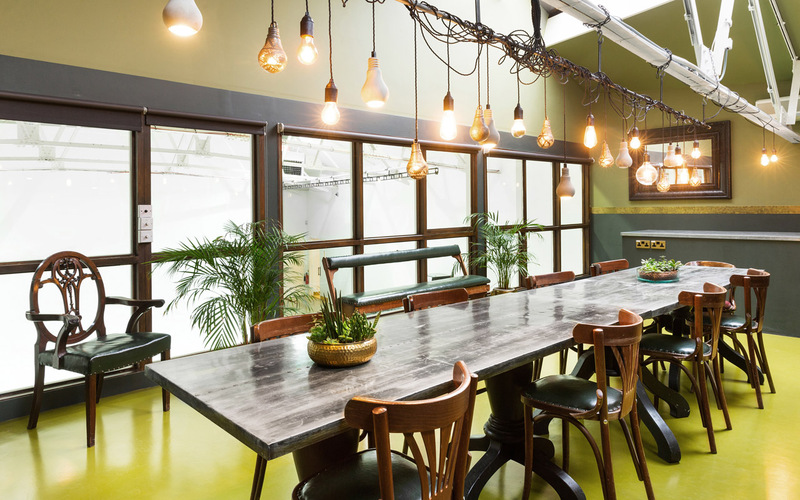 Seven of eight studios feature infinity coves and are equipped with hair, make-up and styling areas, kitchen and dining facilities, and private bathrooms. 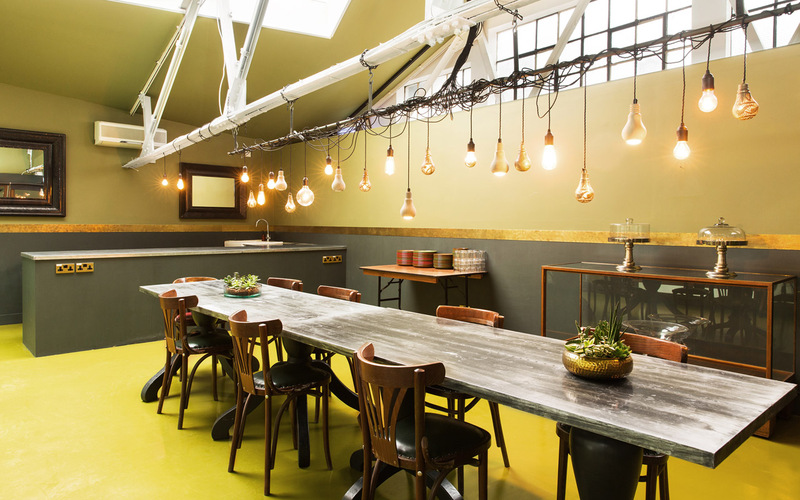 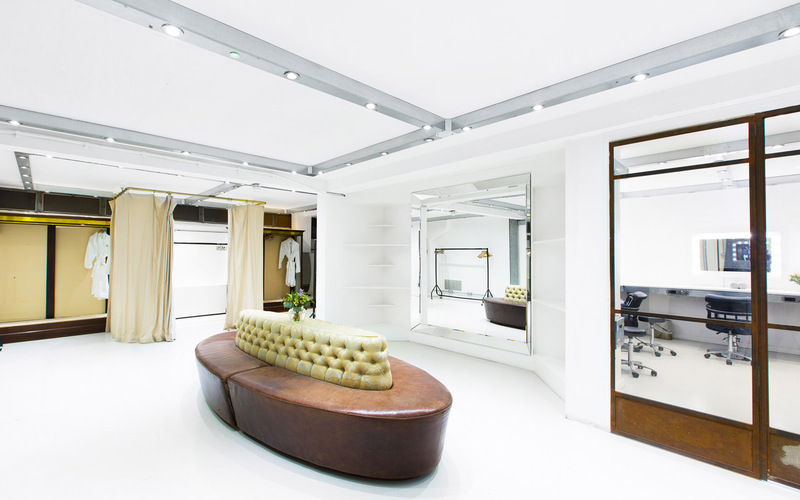 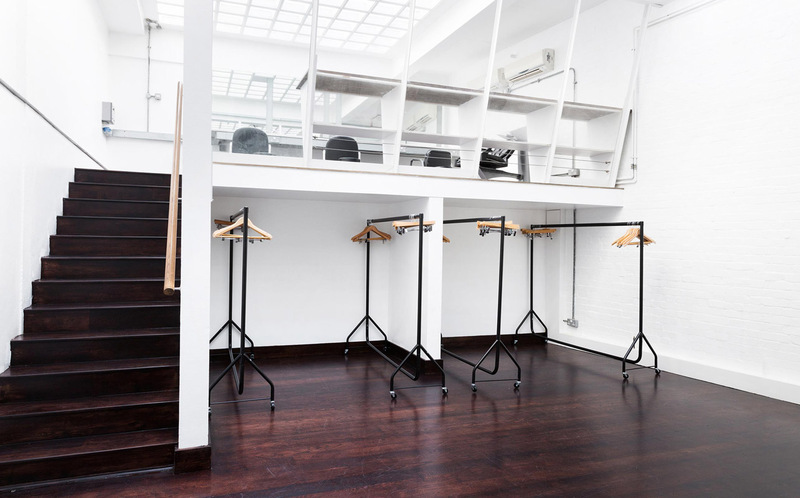 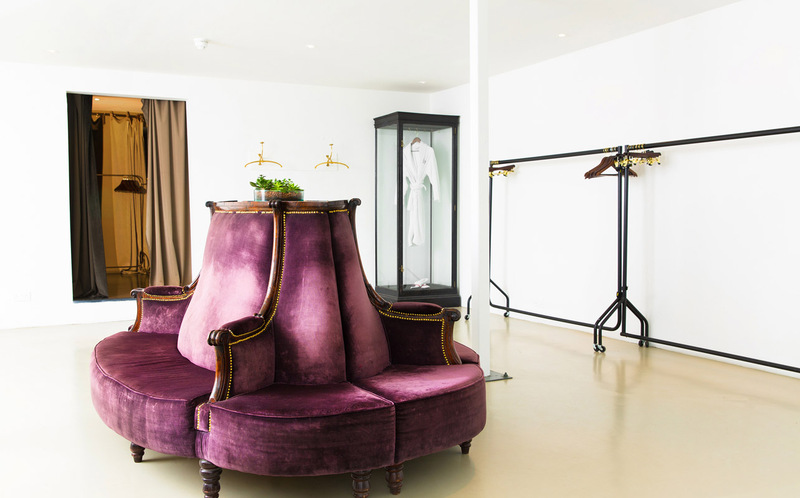 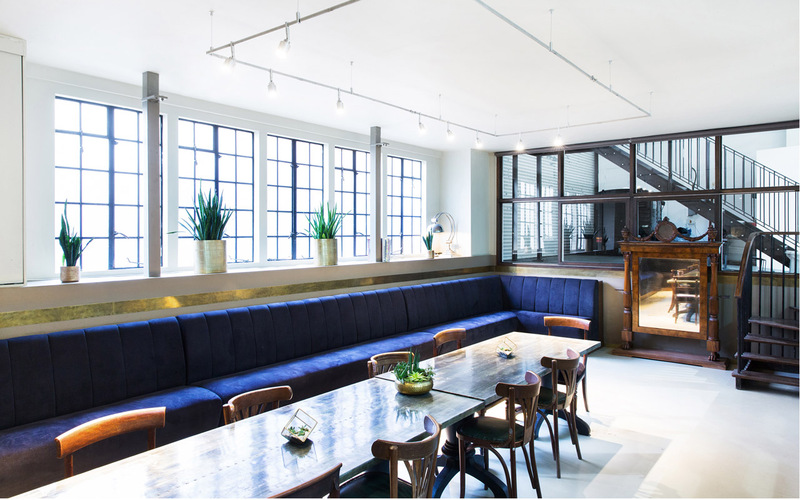 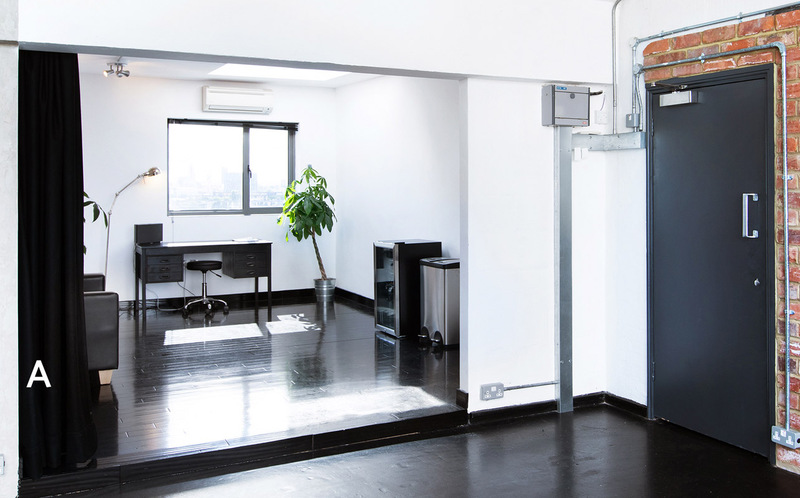 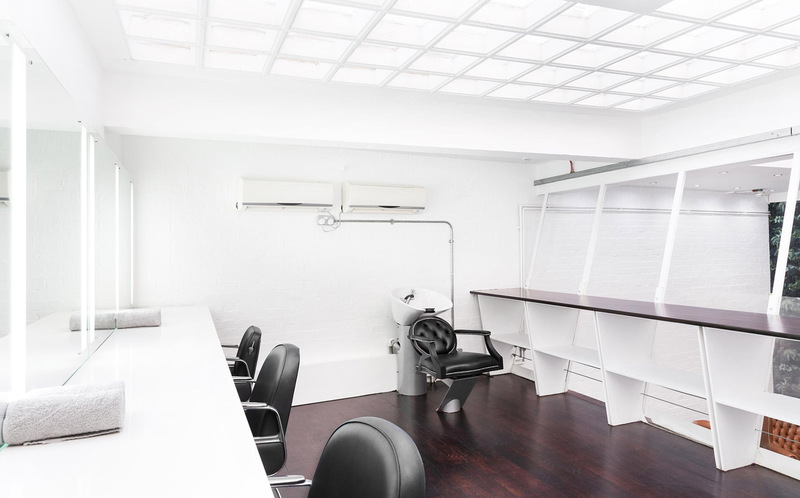 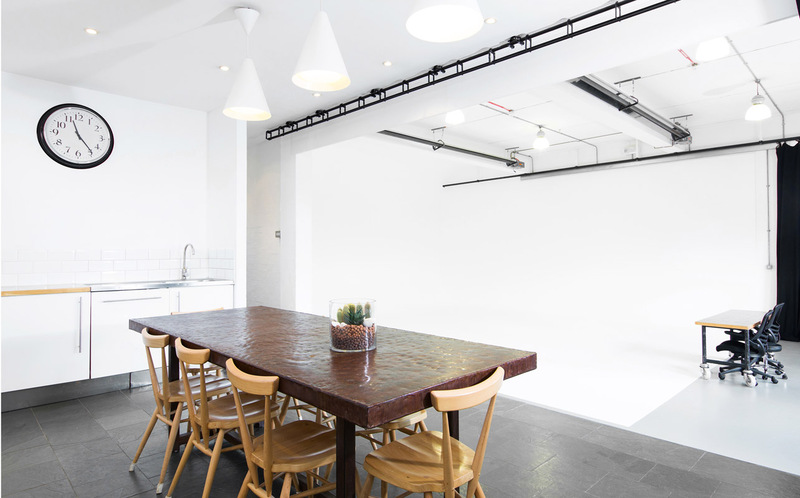 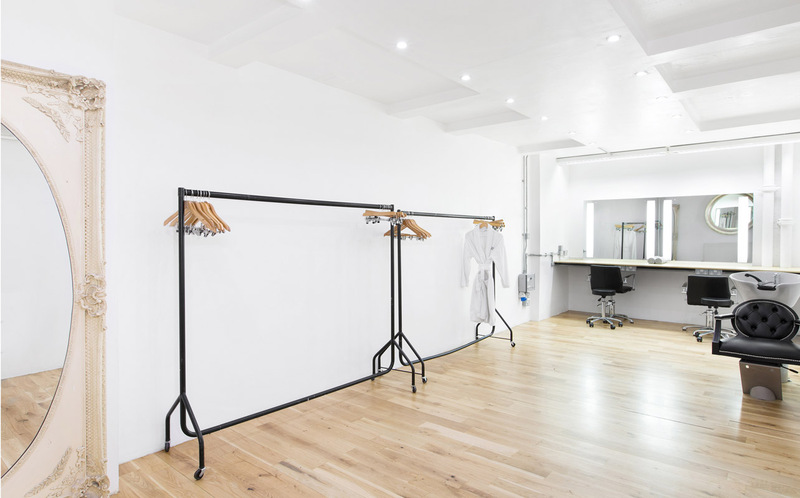 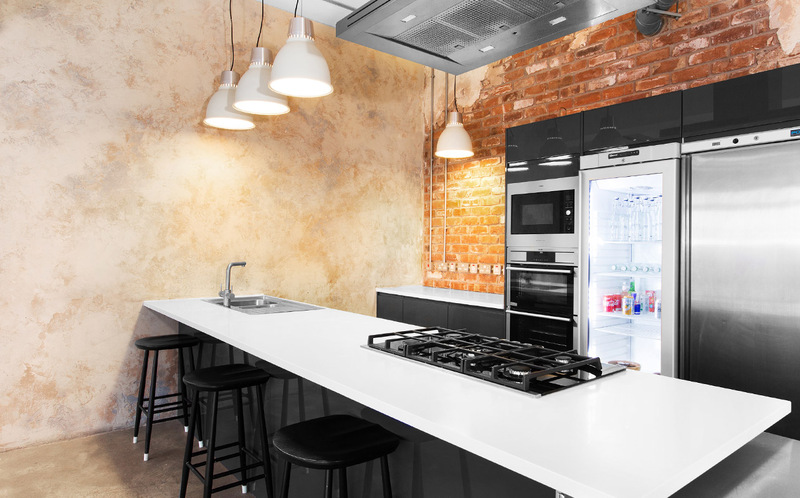 Omega Place is a private, stand-alone 5,400 sq ft studio that sits in a quiet mews, moments from Kings Cross/St Pancras station. 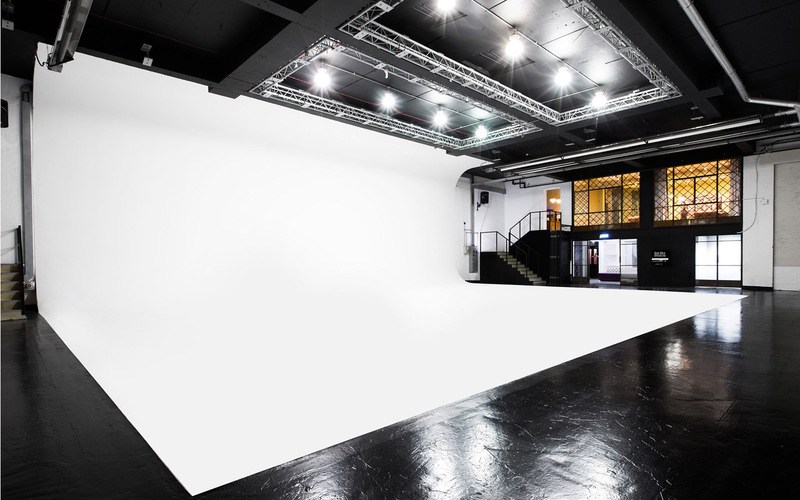 33ft x 33ft infinity cove, a large styling room, private talent room, plus a luxurious lounge and dining room overlooking the studio. 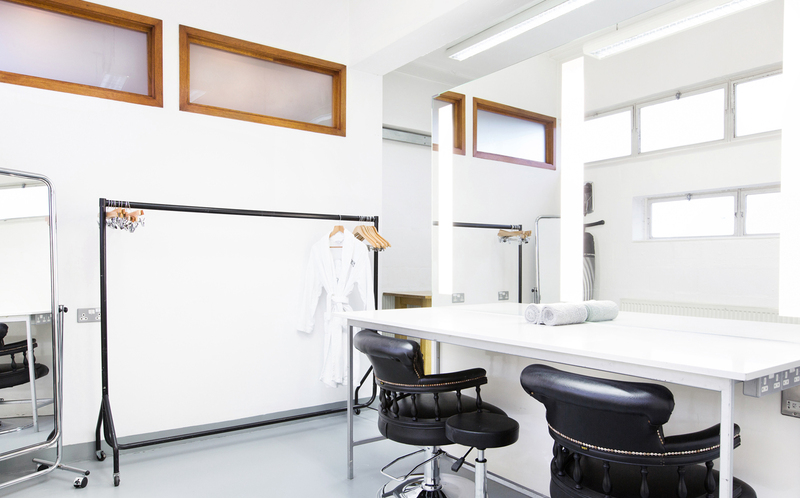 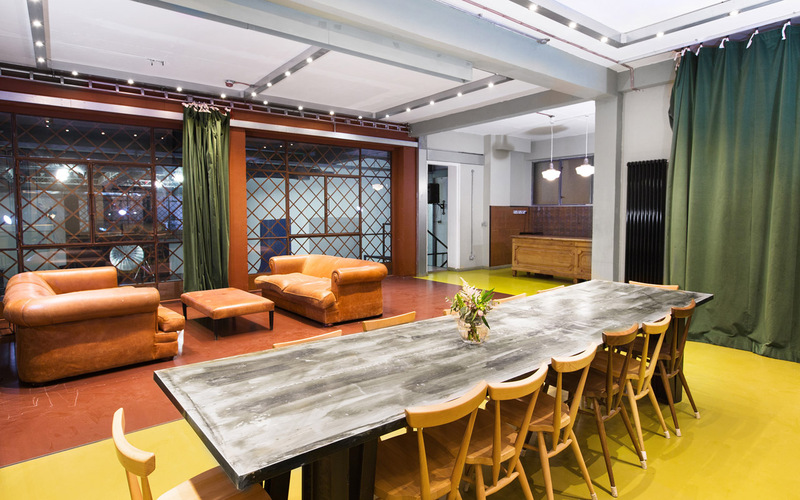 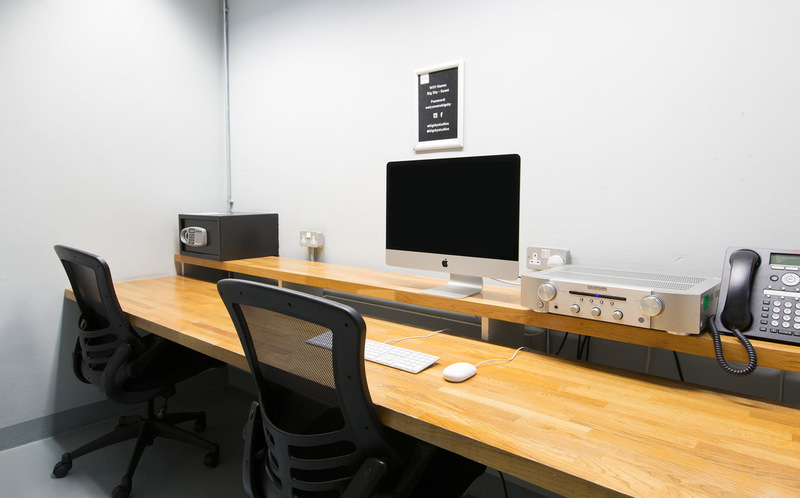 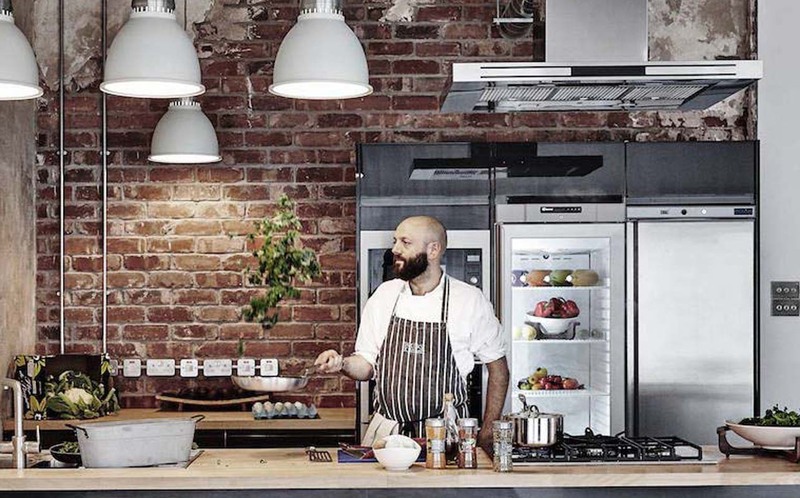 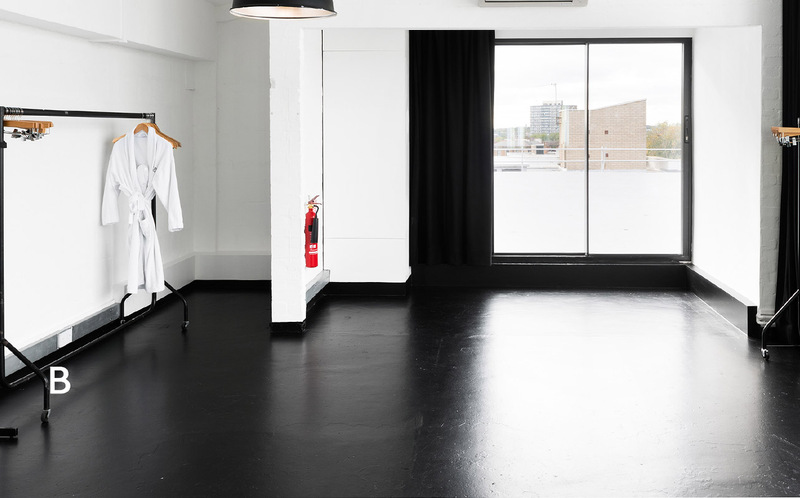 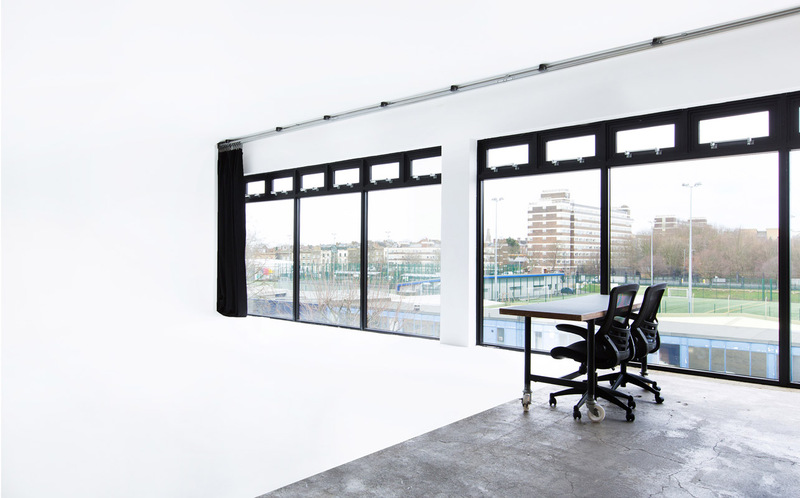 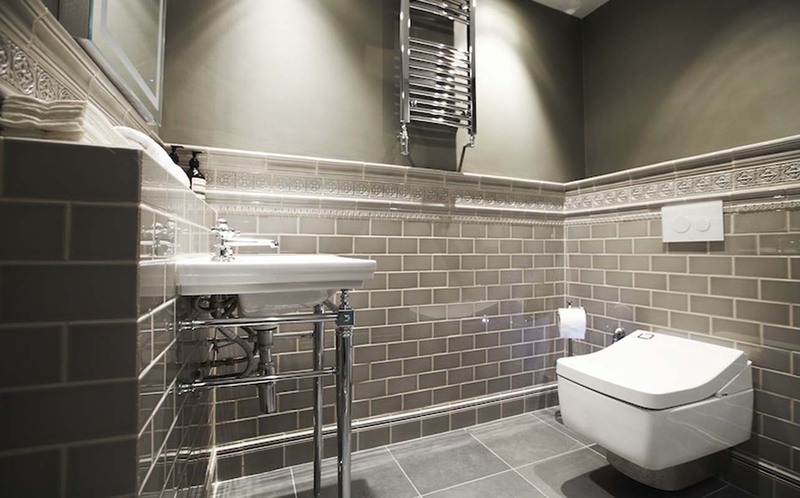 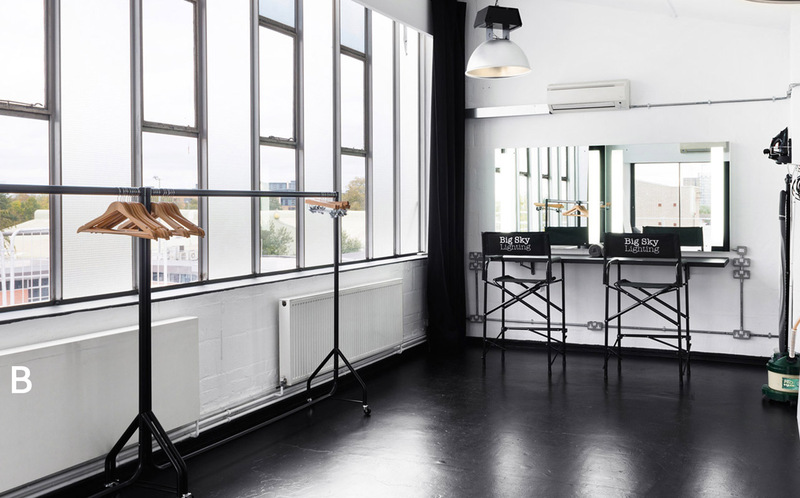 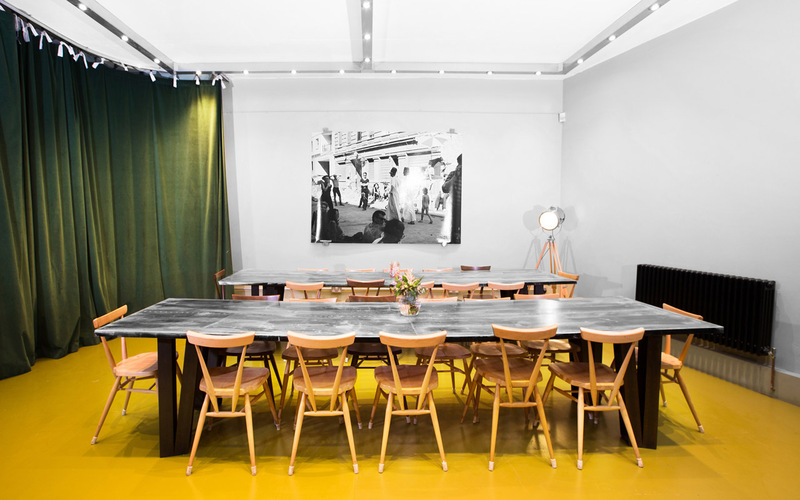 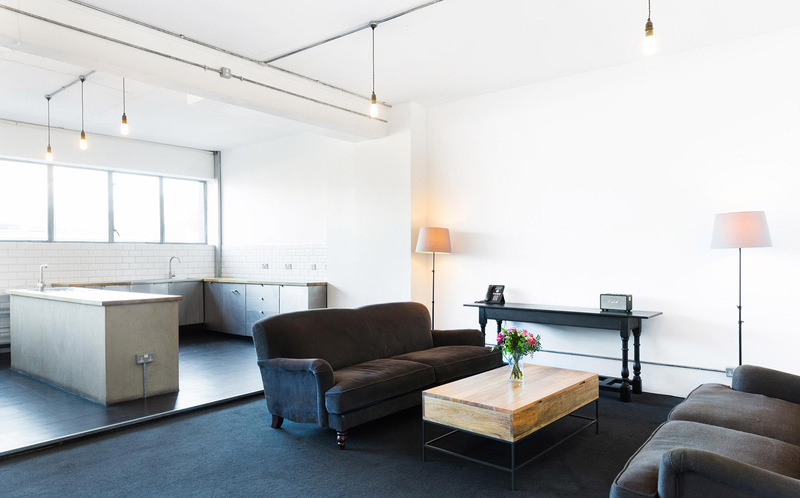 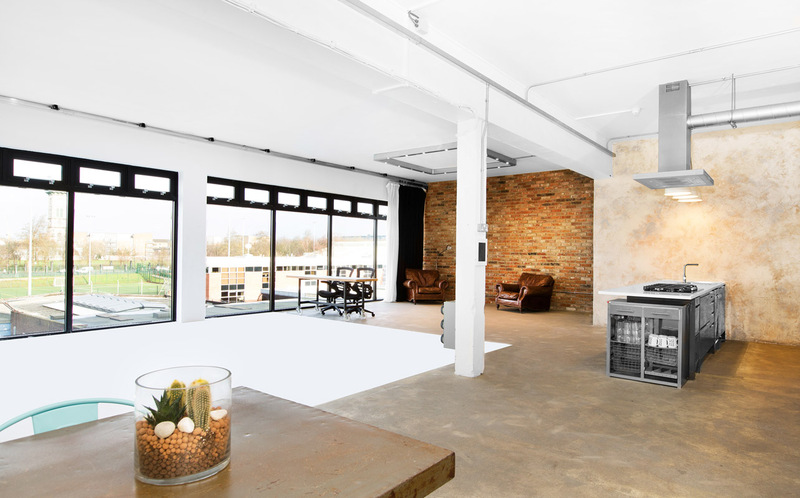 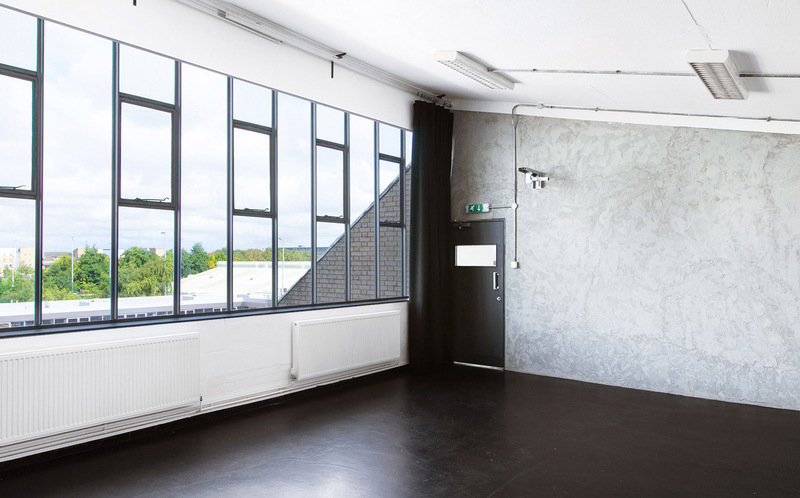 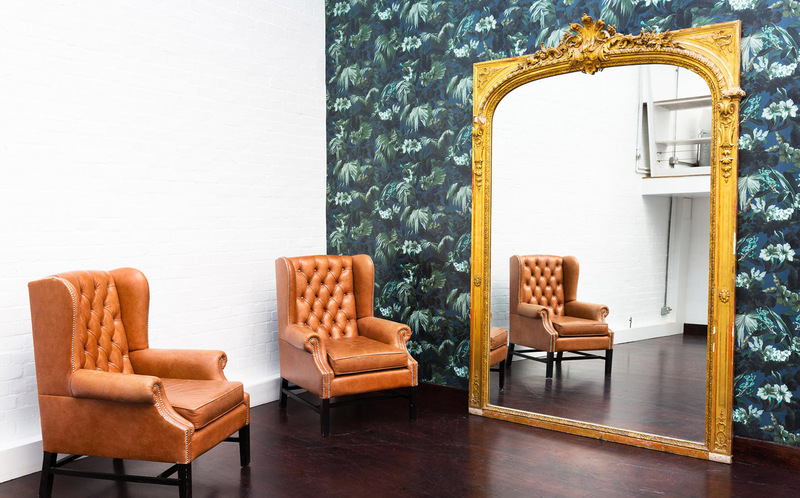 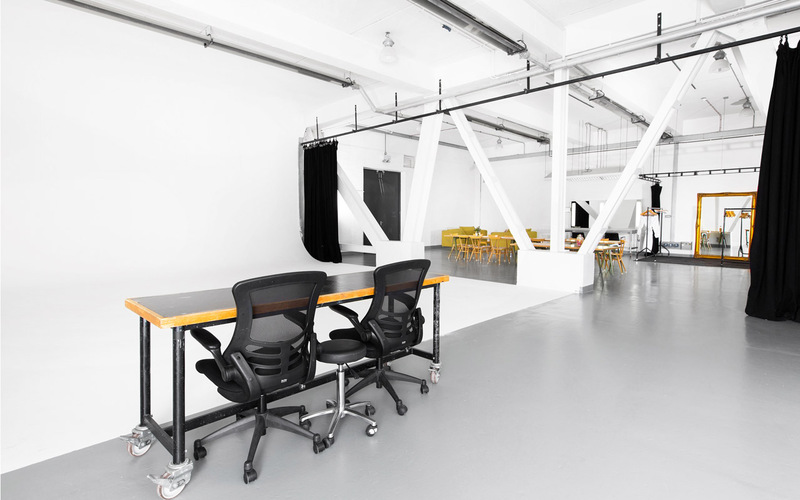 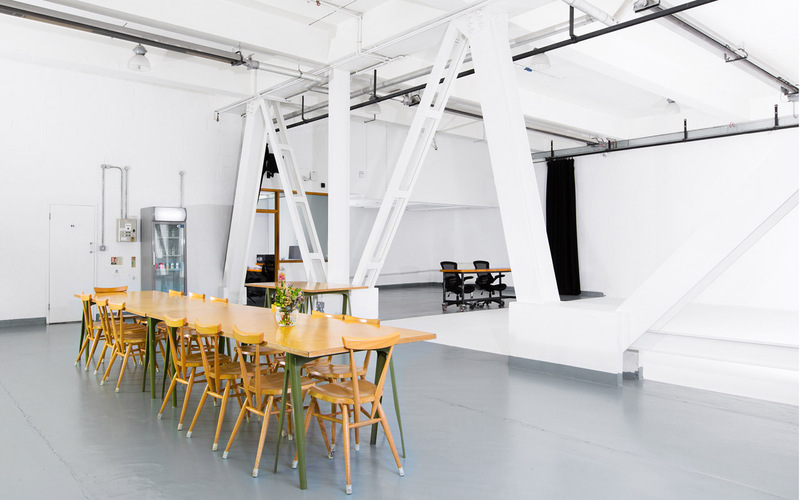 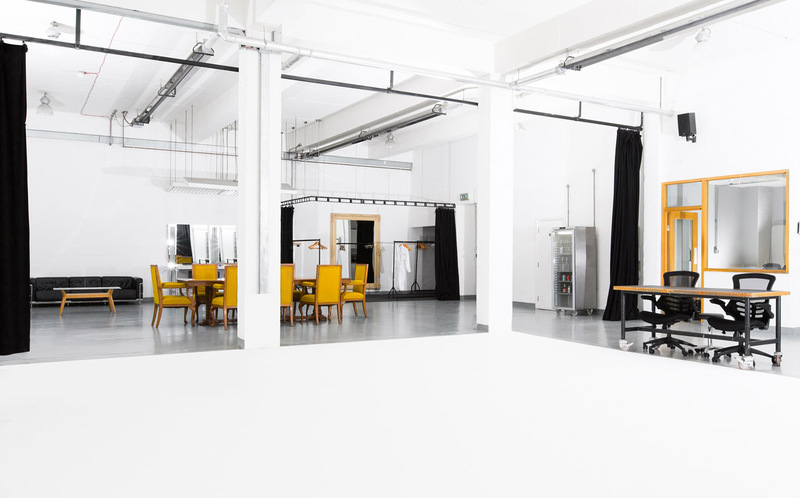 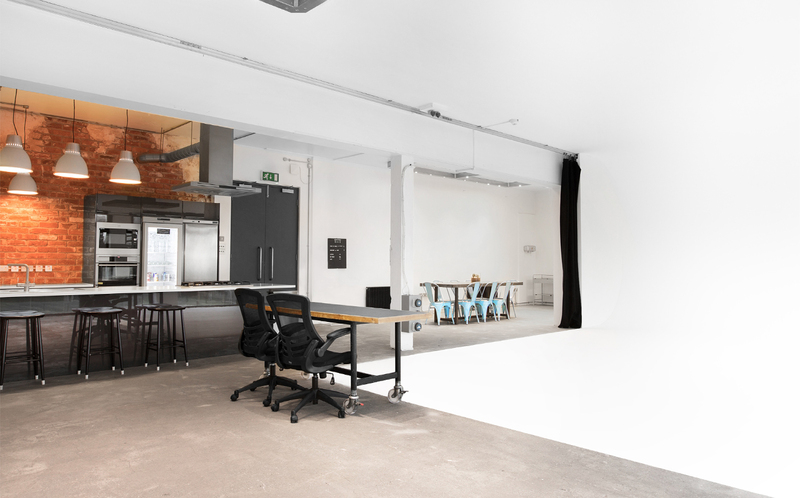 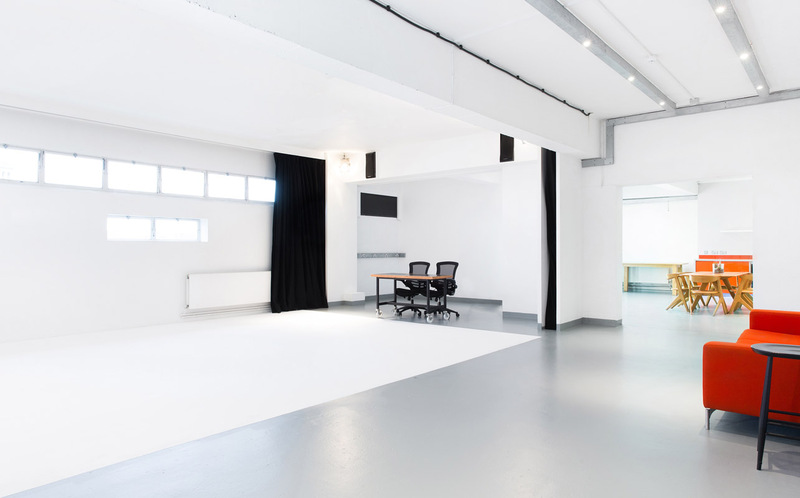 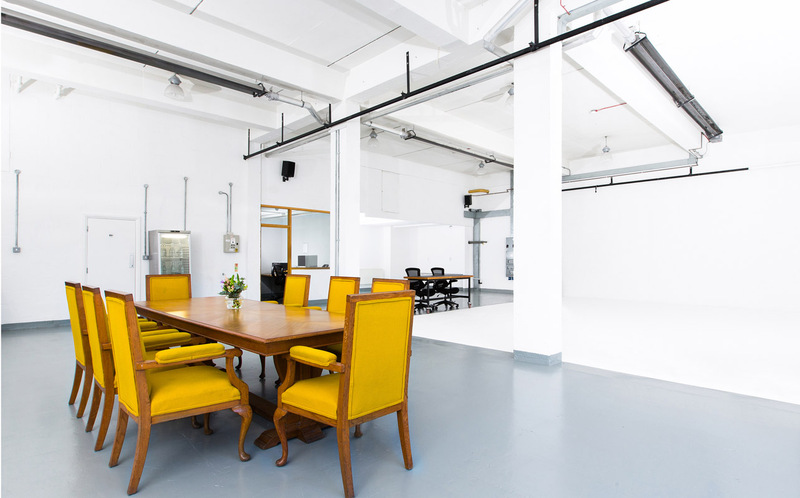 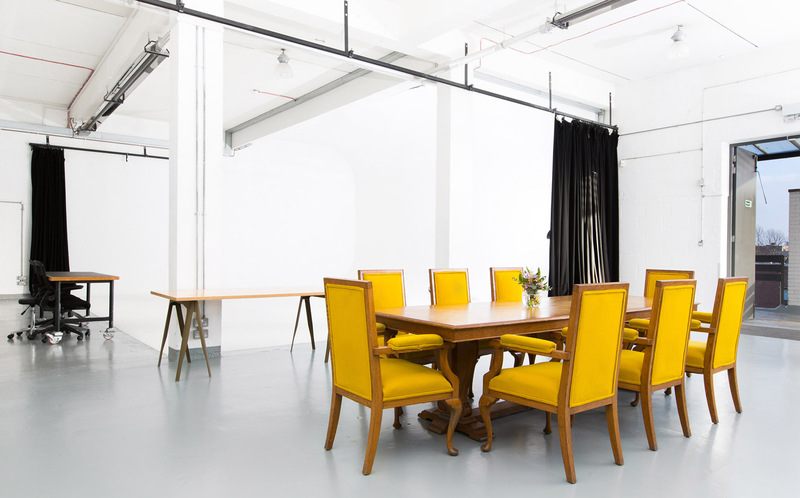 Two fantastic, fully-serviced studios totalling 4000 sq feet. 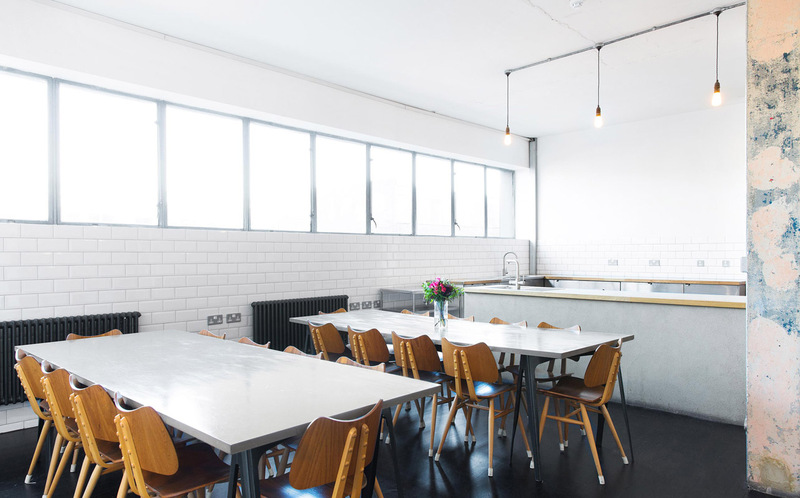 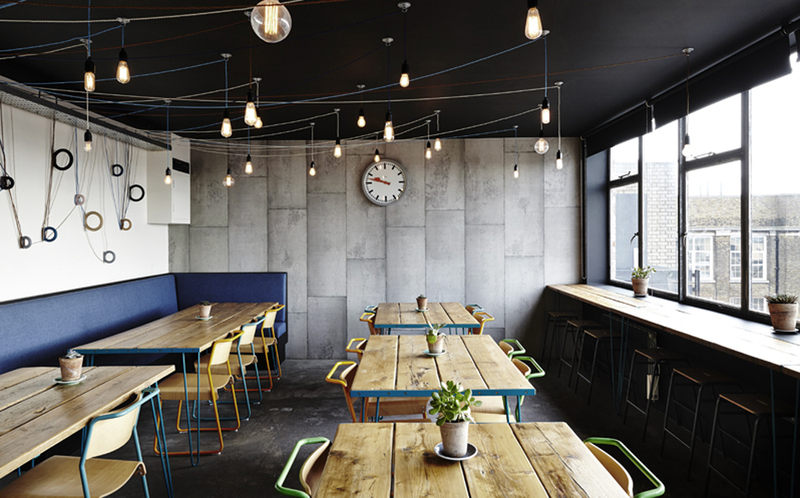 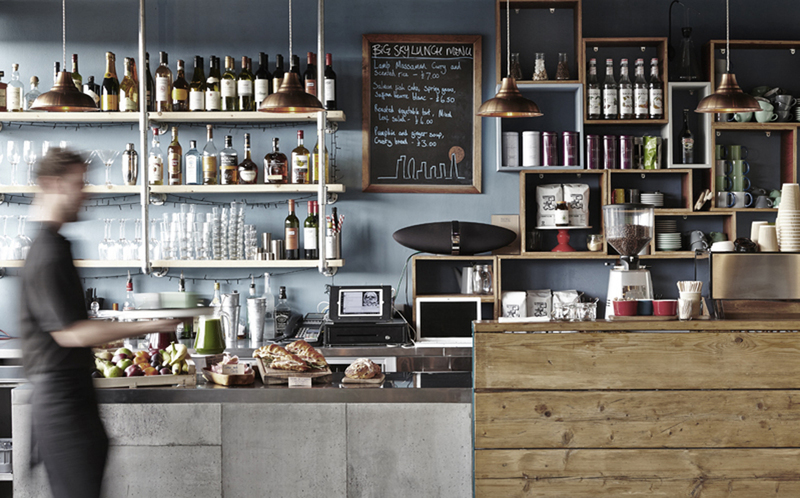 Located in How’s Street, Hoxton. 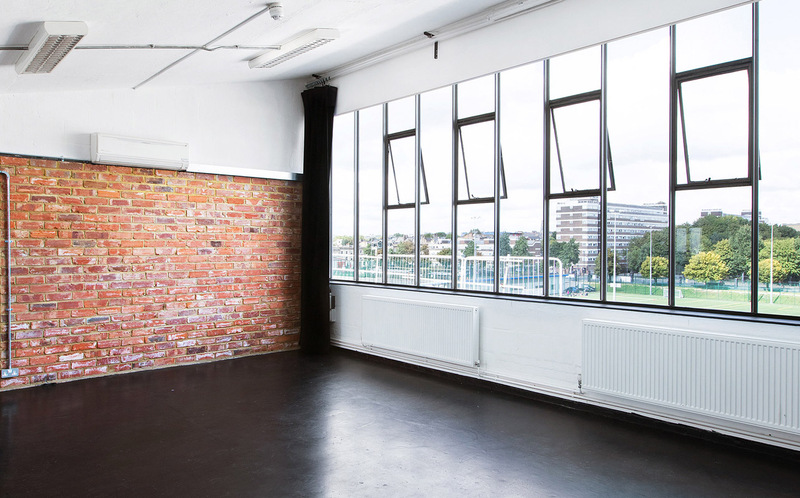 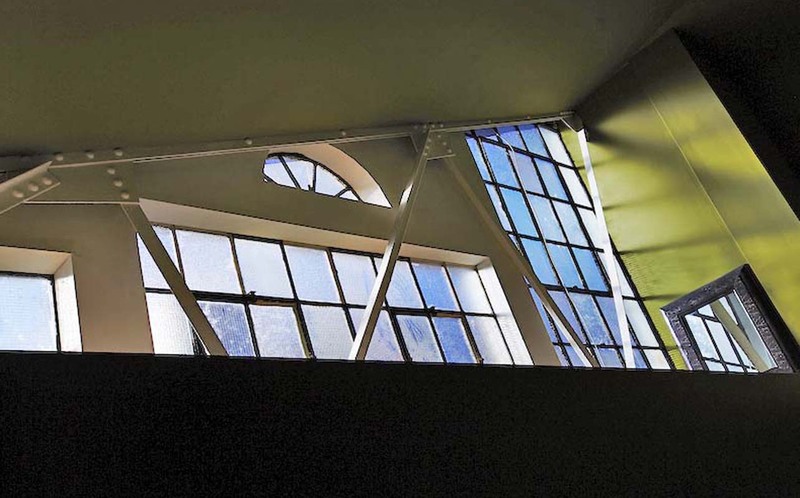 Together with the Brewery Road & Omega Place sites, the total number of studios rises to ten. 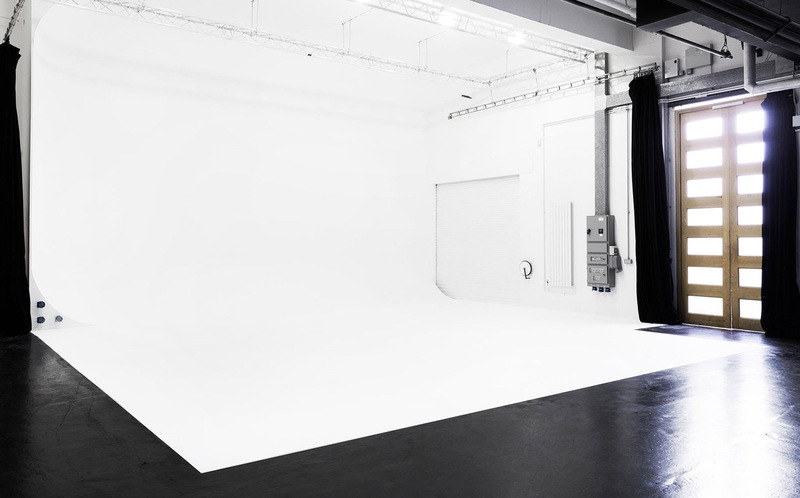 Big Sky is staffed by a team of industry professionals - highly trained in all aspects of production - delivering total support throughout the image making process. 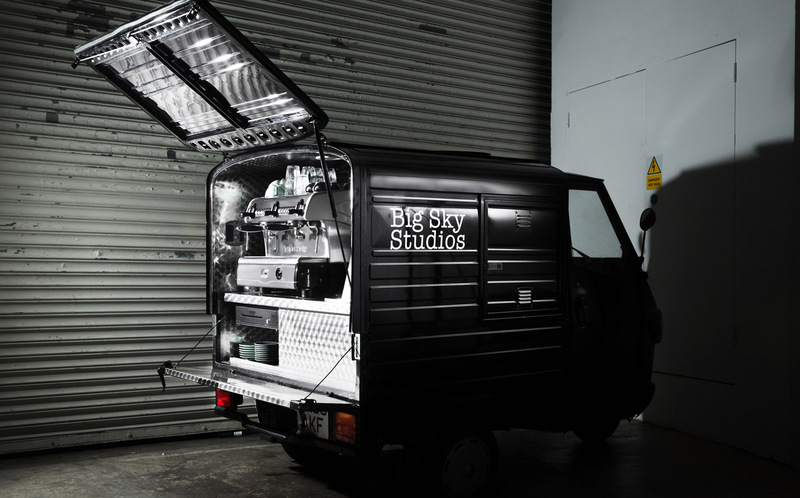 From lighting, set-building and catering to post production and film production, Big Sky offers a complete service, combining creative freedom with a highly efficient and friendly shooting experience.